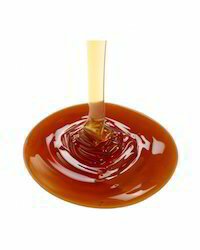 We are a leading Exporter of liquid malt extract from Atrauli, India. Liquid Malt Extract is a thick syrup and is used for a variety of purposes, such as baking and brewing. Looking for “Liquid Malt Extract”?